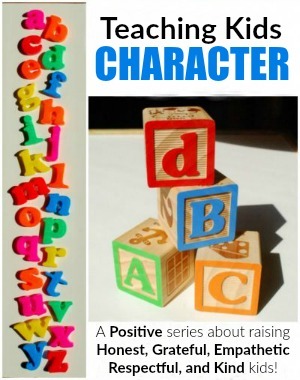 When I first created a list of positive Character Traits that I wanted to encourage in my son, the first idea for U that popped into my head was Understanding. 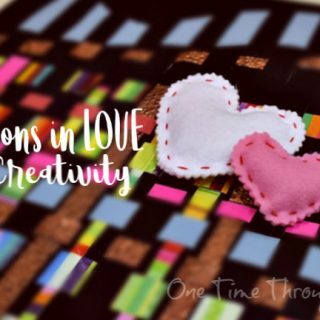 As I came nearer to writing this post, I began to think more about what kind of understanding I wanted him to exhibit. Did I want my 3 year old son Onetime to be understanding of other people’s feelings? Absolutely! But we already covered that in our post E is for Empathetic. What about understanding of people’s differences? YES! 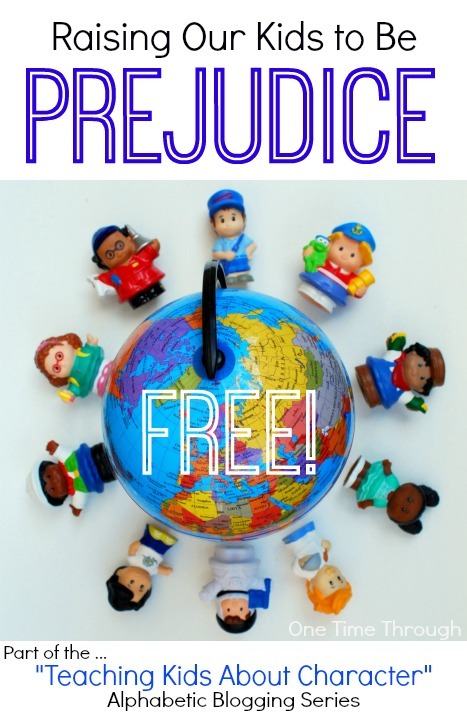 In a world where war between different cultures, and racism and intolerance within our own culture, is an ever-present condition, how can we raise our children to be free from racism and prejudice? How can we give them the skills to resolve conflicts with others peacefully? 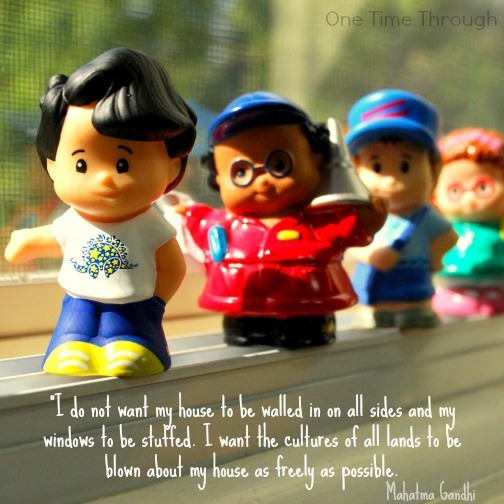 Read on to find 10 tips for raising open-minded and understanding kids! When I was in high school, my best friend Ramneet who is East Indian, experienced regular racist comments. I grew up in a predominantly white community, and she was definitely in the minority. At that time, there seemed to be nothing in place for supporting students who were experiencing these kinds of prejudice – so we started a group at school that we called A.R.M.A.C (Anti-Racism and Multicultural Awareness Committee). Our group was small, but our members learned a lot from our activities and I like to think the school population benefited from the events we ran. Basically, our focus was on bringing awareness of different cultures to our pretty generic community. We all agreed that much of racism and prejudice arose from ignorance. Of course, things are more complicated than that, but for toddlers, preschoolers and young children, they don’t have to be. If we can raise our children to understand and be aware of the rich tapestry of human cultures and differences – while focusing on how we are all similar – we may have a chance to eliminate or at the very least reduce prejudice in all its ugly forms. 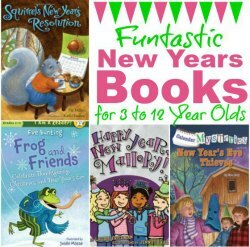 Because I love kids books and am a firm believer in the power of learning through reading to our kids, I will be recommending some books today that go along with the topic. If we want to raise kids who are understanding and accepting, we need to examine our own attitudes and prejudices first to make sure we are not passing them on. One thing I learned from taking workshops while running ARMAC is that everyone has prejudices. It’s part of human nature to categorize, sort and attribute certain characteristics to groups of people. The more we are aware of our own biases – the more we can ensure that we are not voicing them, or acting on them subconsciously. After all, our kids want to be just like us. Are we modelling the most accepting views for our children? 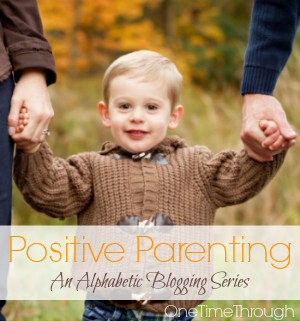 On the flipside, our positive actions and attitudes will also be easily absorbed by our kids. Comforting, huh? A great little picture book that shows just this concept is Little Quack’s New Friend by Lauren Thompson. We love all the Little Quack books at my house, but this one really shows how an accepting attitude towards someone different from you can be contagious! Our kids need to learn to see and feel things from someone else’s viewpoint before they can begin to understand someone else’s experiences. This is the core of empathy. For 10 ways to teach empathy to young children, be sure to read E is for Empathetic. Reading books is such a powerful way of teaching our values to our children. 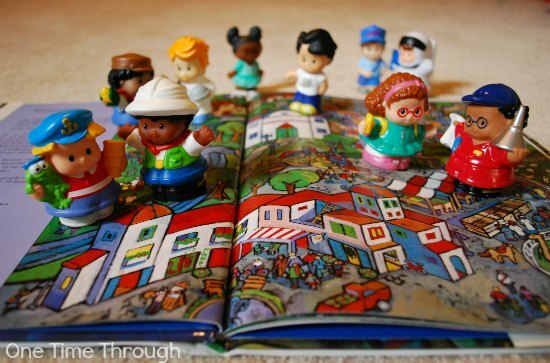 Be sure to use books that portray different races, cultures, religions, and types of families. There are many great TV programs out there too that propagate awareness – and countless others that reinforce negative stereotypes. Choose wisely, and diversely, for your kids! On the topic of TV, be aware of shows that glorify violence and portray character motivations as black and white. 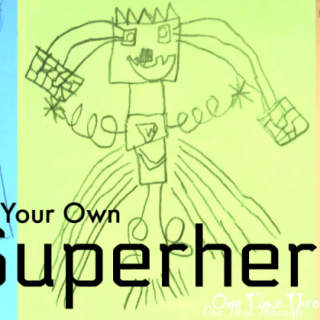 Unfortunately, many of the superhero type shows that are often appealing to kids, portray characters as either “good” or “bad” with very little in between. In real life, there are very few situations where people are truly evil. When there is conflict, there are usually good reasons on both sides for disagreement. 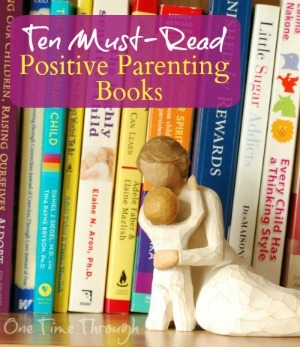 Help your child to see that very few situations in life have only one valid point of view. A terrific book for helping young children to appreciate differences while finding similarities and common ground is I’m Like You, You’re Like Me by Cindy Gainer. I love how this book includes kids of different races, religions, and abilities. 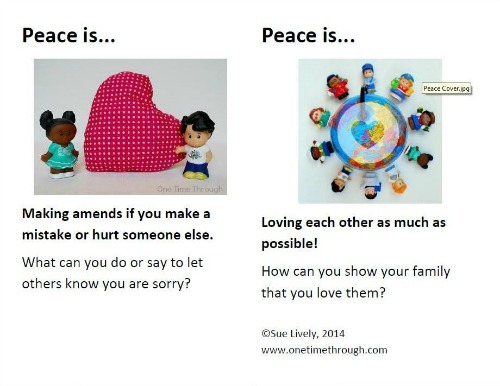 Print off a free copy of my interactive book Peace Is…, to get your child thinking about things they can do to create peace. Just click the image below to download your copy! Have fun learning about holidays that are celebrated by other cultures. Try making foods from other countries. Plan a day trip to explore a neighbourhood with shops and restaurants from a different culture. Attend cultural events like parades, festivals, theatrical performances, art exhibits and dance shows. One of my favourite all-time picture books is People by Peter Spier. I read it every year to my students to let them know how much I value diversity in my classroom. Its cartoon pictures are highly appealing to kids and it really highlights how diverse our beautiful world is! Kids need to learn this concept from an early age. If you have multiple children, this idea will come up a lot! This is such a huge topic – more than could ever be covered in today’s post. Fortunately, I’ve already written about a few aspects of it. For ideas on teaching kids to stand up for their rights using their words, read Teaching Kids to Be Assertive. To help kids to express their upsets with words, not fists, read S is for Social: Helping Aggressive Kids. Another important skill to teach kids is to compromise. Start by finding situations where you want your child to do something and they want to do it a different way. If your house is like mine, this shouldn’t be too hard! Suggest a plan of action that makes you both happy and label it as a compromise so that your child learns what this word means. Explain that a compromise is when we find solutions that make everyone happy. Talk about how each side has to give a little bit and meet in the middle. My 3 year old son is already starting to understand this concept and it’s amazing how much I can boost his cooperation when I use that C word! Although I haven’t personally read this book yet, it looks like a good one for this topic if your child is struggling to understand how to compromise. It has won the Mom’s Choice Award and has lots of positive reviews. 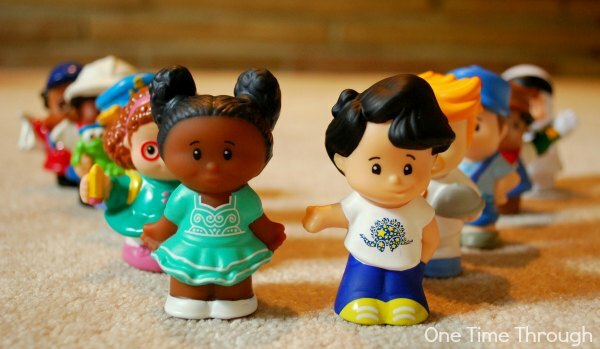 It also features a multiracial family! Bonus! Although this may seem a little off-side to our topic, I strongly believe that the way we raise our kids has a huge impact on the kind of people they will become, and how they will come to treat others. The more respectfully we can treat our children, from a very young age, the more respectful they will grow to be of others. In my family, that means we are raising my son without rewards or punishment. To read more about the reasoning and research behind this choice, check out our post Loving Our Kids Unconditionally. For the FREE, Printable PDF version of this Parenting Creed, visit our Printables page! 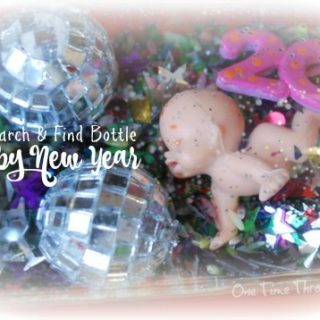 If you have multiple children, or if you teach, you will be very familiar with the constant bickering and squabbling that seems inevitable when kids get together and feel like they have to compete with one another to have their needs met. Adele Faber and Elaine Mazlish, authors of Siblings Without Rivalry: How to Help Your Children Live Together So You Can Live Too , advise parents and teachers to allow children to try to work out their own problems when they appear to be small. However, if children are getting aggressive verbally or physically with each other, it’s time to intervene and support them through the resolution process. 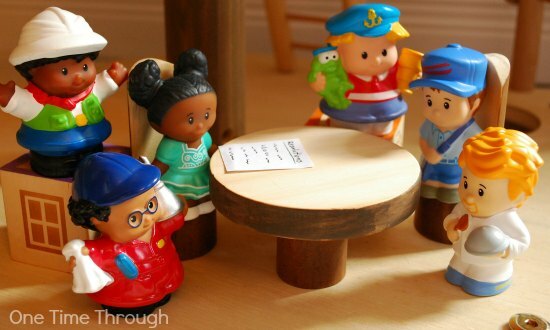 One of the best ways to do this is to have a meeting where everyone sits down and talks. Basically, the idea is that the parent validates each child’s upset feelings to start (eg. “I can see you’re both really angry right now”), and then asks each child (one at a time – without interruption) to express how they feel and what they want. Then the kids come up with a list of solutions. They are brainstormed and written down by the parent without judgement. After all ideas are out, the list is gone through and everyone decides on solutions that they can agree to. 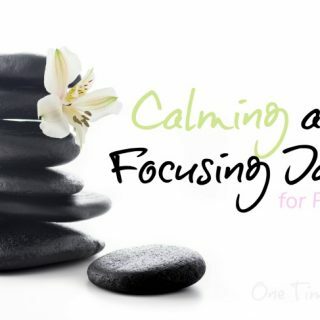 I know it sounds simple, but it really does work with kids of all ages. I have used this method will kids at all levels from Kindergarten to grade 8 and it’s been rare for it not to work. There is something powerful about each child being allowed to speak about their feelings and needs without being interrupted – and there is power in having the kids come up with their own solutions. A picture book that directly relates to the importance of talking through conflicts is Leo Lionni’s Six Crows. In this story, a Farmer and a group of crows get into a conflict over the crows eating his crop and it escalates into full out war! In the end a wise old owl helps mediate a discussion that results in peace. A classic for all ages! When children understand that they have rights, and that everyone has rights, they start to learn what they should stand up for when it comes to themselves, and others. I bought the book We Are All Born Free: The Universal Declaration of Human Rights in Pictures by Amnesty International years ago when I first started teaching and fell in love with it. Its message is truly essential – and it is a beautiful book. Each page shows a new declaration and is illustrated by a different artist. The pictures are engaging and can be understood at different levels by different ages of children. Another fantastic book in a similar vein is I Have the Right to Be A Child by Alain Serres. It lists a set of rights that came out of the United Nations Convention on the Rights of a Child held in 1989. 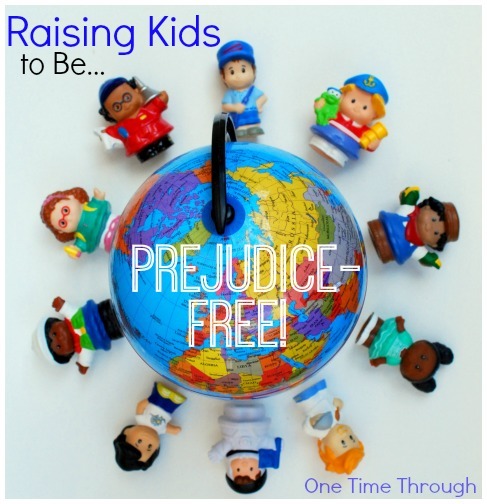 Talk, talk, talk with your kids about prejudice, racism, acceptance, and tolerance! 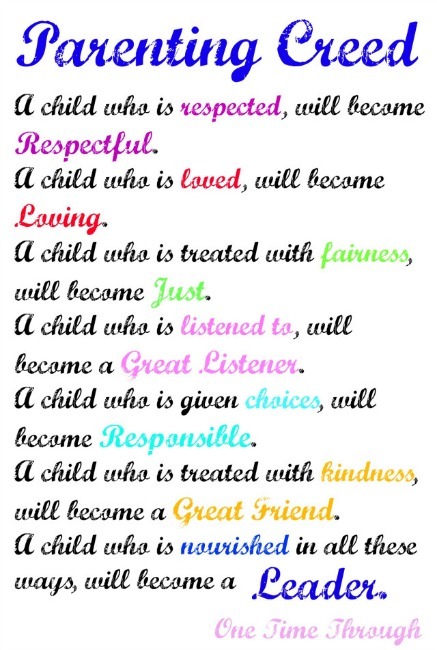 Kids can begin to understand these concepts from a very young age. Use the words, teach children their meaning, point out examples of these ideas, and share your thoughts and values around these topics. A wonderful new book to explore some of these ideas with young children is The Stone Thrower by Jael Ealey Richardson. It tells the true story of legendary football quarterback Chuck Ealey, and his rise out of the segregated neighbourhoods of his Ohio hometown, to a life of hope and freedom to follow his dreams in the Canadian Football League. Highly recommended for kids aged 4 and up. Share this post on FB and help raise a new generation of understanding kids! 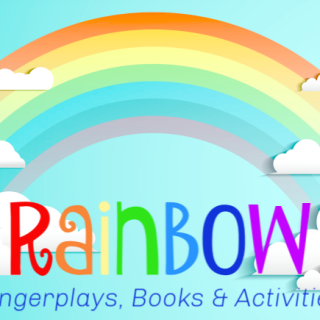 Want to keep following our alphabetic journey? 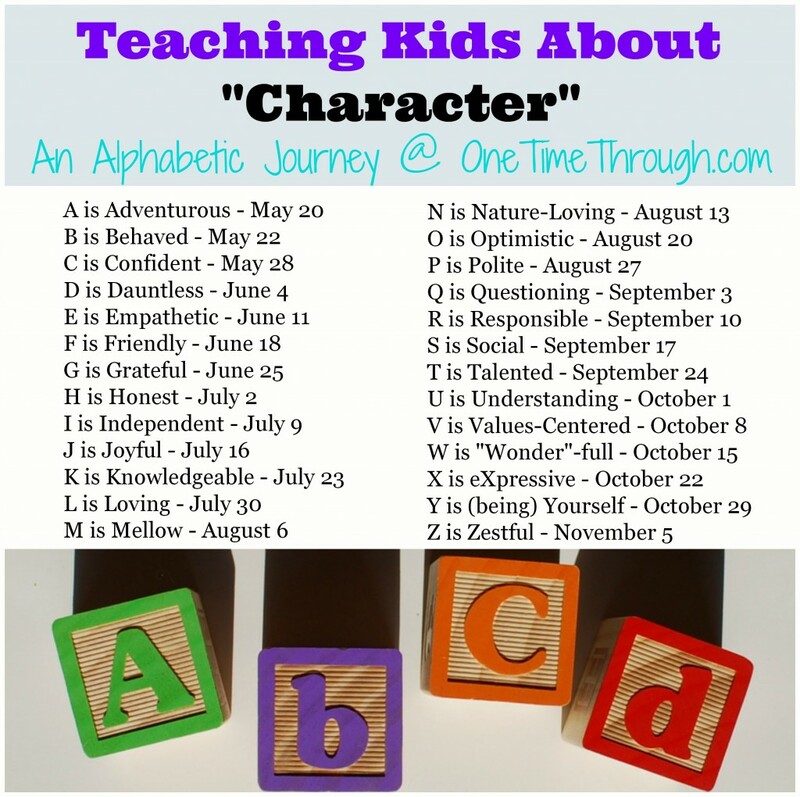 Visit our Character Series page to find all the posts. 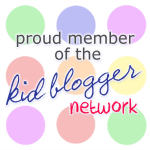 To raising understanding and accepting kids! At one stop, a girl (6/7ish) of Jamaican origin got on and sat in the seat next to him. My husband sat back and watched, very interested to see what his reaction would be. First his eyes went quite large, obviously surprized to see that she looked different to what he was used to. However, gradually they got talking and by the end of the ride they were playing clapping games together. Afterwards my husband asked him about his new friend. He told him all about the girl but never once mentioned how they were different. I was so glad that my son had this experience.